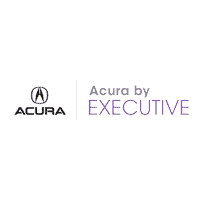 Welcome to Acura by Executive! Select the perfect Acura for you. If your car is making a weird rattling sound, or it’s time for your pre-owned car to get scheduled maintenance, the experts at Acura by Executive can get your car up to snuff fast. Whether you need something simple like an oil change, or a more significant fix like an engine replacement, we’ve got you covered. If you’re in the North Haven, Milford, New Haven or Wallingford, CT area, visit your local Acura dealership. 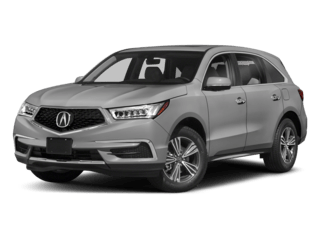 At Acura by Executive we have a large selection of vehicles, friendly finance department, expert technicians and all the parts you need for your vehicle. 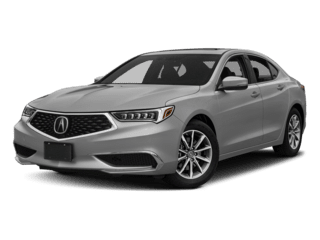 Our large inventory offers the latest 2019 Acura models at a great price. 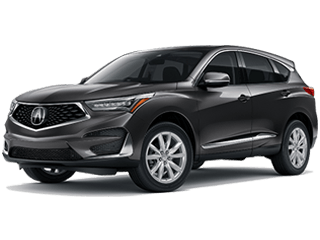 Explore our new inventory to find the Acura TLX, the Acura RDX, the Acura MDX, or another model that you’ve always wanted. You should also check out our used Acura vehicles for great savings and a wide selection. We know that buying a car is a large commitment, and that’s why we offer our knowledgeable Acura finance center. 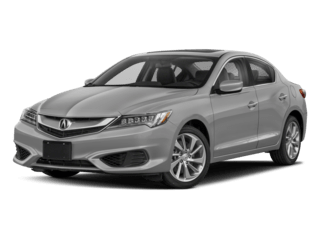 Getting into an Acura model is even easier if you fill out our online Acura finance application. If we don’t have the vehicle you’re looking for, check out our Acura CarFinder tool. We will locate and bring your desired vehicle to you. 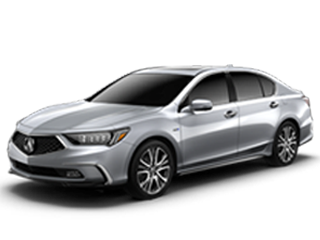 At Acura by Executive it’s our mission to deliver the best customer service and that’s why we offer special programs, vehicle incentives, and Acura specials. Our dealership is ready to help you with any vehicle service needs, so if your vehicle is up for a service, schedule an appointment today. You can also request Acura parts conveniently online. At Acura by Executive we know it’s important to keep your vehicle lasting long and we dedicate all our services to you and your driving needs. If you have any questions on parts, services or vehicles contact Acura by Executive or stop by our North Haven, CT Acura dealership. We are excited to work with you soon.